Our favorite indie rock band from Australia are back with a new single. Check out “Run” taken from the band’s upcoming second album. 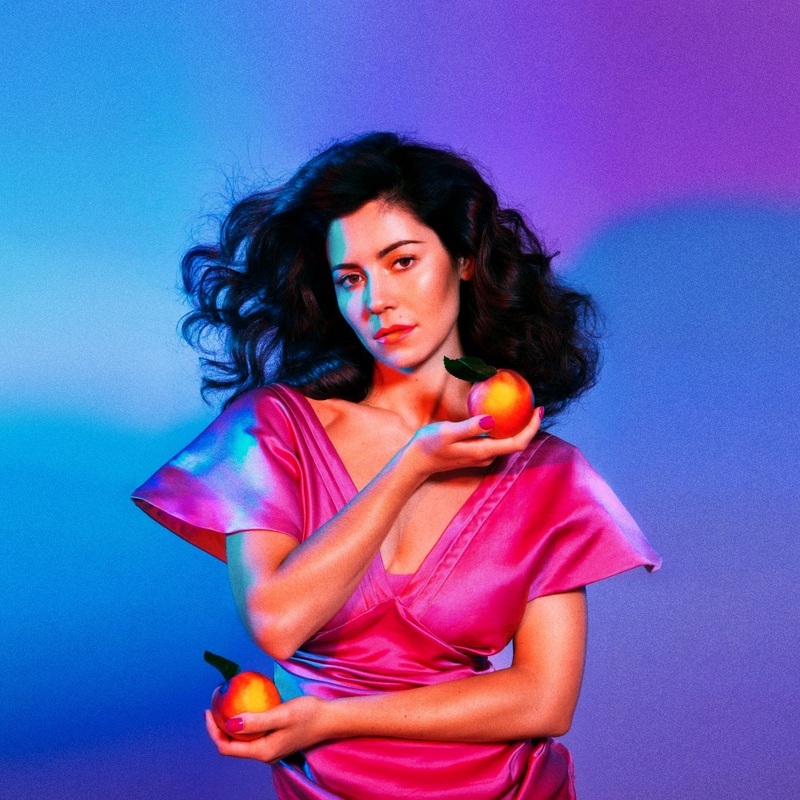 Welsh singer Marina and the Diamonds released the title track from her upcoming album “Froot” last week. Froot will be the third album from the singer, whose previous album Electra Heart which debuted at number one on the British music charts. Our friends in The Box Tiger have been working on some new music and two weeks ago they posted a teaser for their newest single “Fire Walk With Me” over on their facebook page. It’s just a short fifteen second clip but fans will be excited to learn the full track will be released sometime in Novemeber – with a short tour to celebrate it’s release. Until then the band is playing just two more shows in October. You can catch them on October 30th in Portsmouth, NH and in their hometown of Portland on the 31st. Check out their facebook page for more details.